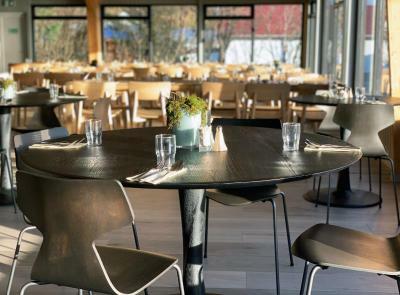 Lock in a great price for Hotel Katla Hofdabrekka – rated 8.5 by recent guests! The property location is awesome. Enjoyed the hot tub. Overall facilities were excellent. would definitely recommend this hotel. Our stay exceeded our expectations. The room was modern and clean. Check in was easy and the staff was friendly. Our room had an amazing view. The breakfast had a nice range of options - porridge, eggs, sausage, waffles, cereal, deli meat, toast, and some options for traditional Icelandic food (marinated herring). It was a simple buffet-style with coffee and juice as well. Very delicious! 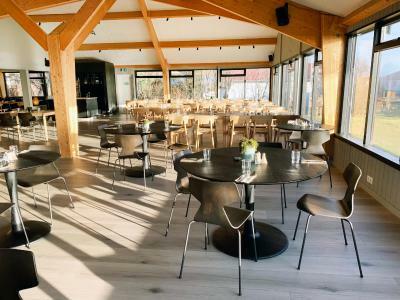 The restaurant was the shining star at this property. Both dinner and breakfast are available on a buffet. Great chef prepared food and a wide variety for all tastes. Rooms are clean and comfortable. This was a great little gem for our South Iceland base camp. The breakfast was excellent (try the brown bread w/cinnamon). We also had a very nice dinner there as well. The room was very clean and so were the sauna and hot tub facilities. A nice treat was a full-service bar. The rooms were beautiful. The staff nice friendly helpful. The buffets were delicious. So close to the experiences we were participating in. I feel sorry I cant remember the names of the 2 ladies that took care of us during arrival at 3pm and at the bar at 8pm. We felt so welcoming, the service was great. The room smell so good and fresh, everything was really clean and pretty. Loved the hot pool. Thank you so much. 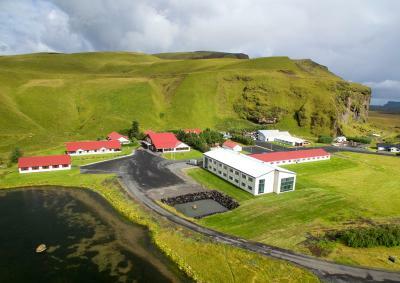 Great hotel in Vik (on the ring road and easy to spot) with beautiful views of the beach! Plenty of free parking. Excellent free breakfast (the waffles were delicious!!). Comfy room with three beds so no one had to share. Private bathroom. Loved the sauna and hottub! location was excellant! 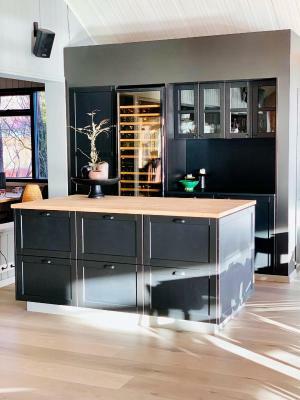 Hotel Katla Hofdabrekka This rating is a reflection of how the property compares to the industry standard when it comes to price, facilities and services available. It's based on a self-evaluation by the property. Use this rating to help choose your stay! 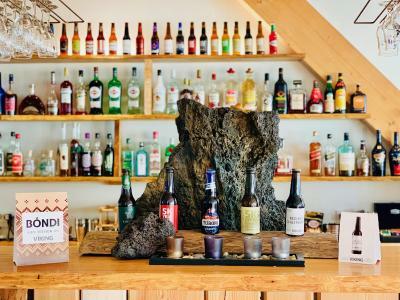 One of our best sellers in Vík! 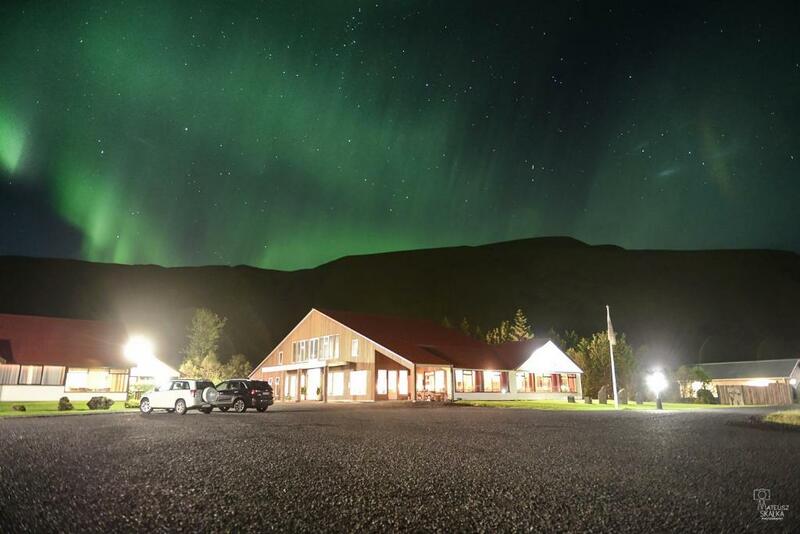 Located 3 miles from Vík í Mýrdal, this countryside hotel features spacious guest rooms and stunning views of the Mýrdalsjökull Glacier. 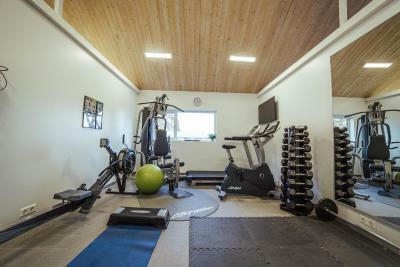 Guests have free access to the outdoor geothermal hot bathtubs and a fitness center. Hotel Katla Hofdabrekka’s classically decorated guest rooms have a work desk and a TV with cable and satellite channels. Guests can enjoy free Wi-Fi in the lobby area. The hotel’s in-house restaurant serves a buffet breakfast and local specialties for dinner. A hotel bar is also available for after dinner drinks. 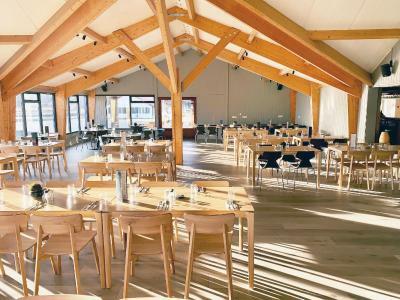 The hotel staff can help arrange area activities, such as horseback riding, snowmobiling or guided walks on the Mýrdalsjökull Glacier. 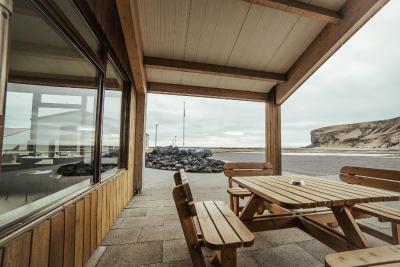 Vik’s black sand beach and Vik Golf Course are both about a 5-minute drive from Katla Hofdabrekka Hotel. The Skógar Museum is 19 miles away. When would you like to stay at Hotel Katla Hofdabrekka? Classically decorated room with satellite TV, tea/coffee facilities and a desk. This twin room features a cable TV and seating area. Hotel Katla - Hofdabrekka is a family owned country hotel. It used to be a big sheep farm but changed the business to tourism service in 1988. 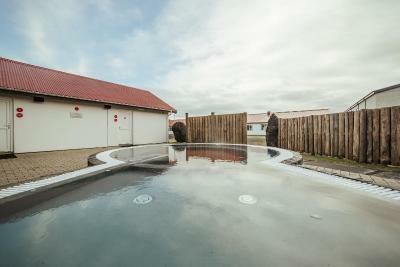 We recommend to all our guest that they try our geothermal out door hot tubs for great relaxation. The hotel is a great location to view the Northern lights in the wintertime. The family at Hotel Katla looks forward seeing you soon! 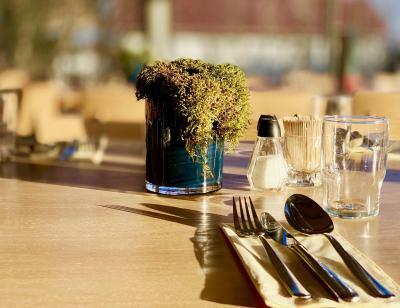 House Rules Hotel Katla Hofdabrekka takes special requests – add in the next step! Hotel Katla Hofdabrekka accepts these cards and reserves the right to temporarily hold an amount prior to arrival. Guests arriving later than 19:00 are kindly requested to contact the reception prior to arrival. The restaurant was not able to serve us a proper dinner as we arrived 5mins after 9pm. They said they would not make us anything from the menu (cheeseburger or pizza) but we could have some soup. After a long day touring Iceland and a long drive down from Geysir, we were hoping for something more substantial. The room (105) was exceptional. Location, very high standard of dinner, even though a buffet. Staff were very friendly and helpful. The facilities were clean, and the room was well structured for 3 adults. Breakfast was excellent. Really nice, comfortable hotel with very friendly staff. Nice views and a comfy bed. Hot tub was a nice addition to our stay. Excellent breakfast and very nice room . Large comfortable room good for families. We would recommend more pillows for the room. The meal offered for dinner at the restaurant in the hotel is not the best one.